A London startup company by the name of London Block Exchange (LBX) is launching the ‘Dragoncard’, which is a debit card that will allow people to spend cryptocurrencies across the UK. LBX launched on Tuesday 14 November with the mission to offer a robust experience for those who wish to safely and easily understand and invest in digital currencies. The team at LBX are confident that this innovative concept will transform the UK exchange market and will make it the leading cryptocurrency and block chain consultancy for institutional investors and consumers. LBX CEO and founder Ben Dives hopes that the company will make the cryptocurrency market mainstream by removing the barriers to access by helping people understand and gain confidence in the future of money. 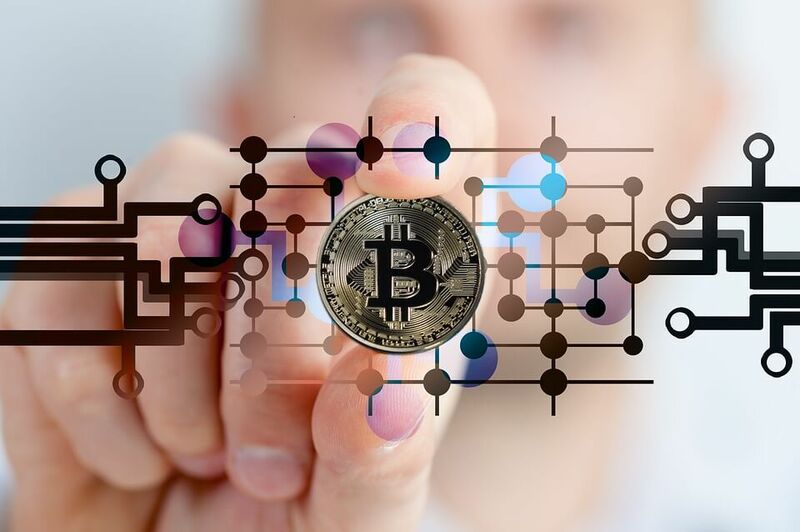 The launch of LBX coincides with the explosion of cryptocurrency interest throughout 2017, as Bitcoin has rocketed over 500% so far this year and the total cryptocurrency market has ballooned close to $US200 billion. LBX is the first company to offer a cryptocurrency card, however it is likely to soon face intense competition. This innovative product that LBX have developed is considered as software Research and Development. As a result the company is eligible for a significant rebate on its R&D expenditure. The available tax relief on R&D activities is very generous and should be utilised, to find out more contact a Swanson Reed R&D specialist today.